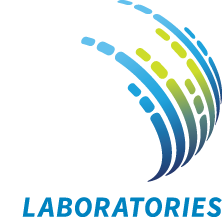 Dr. Rodrigo Mendes is a Director for Molecular and Microbiology at JMI Laboratories. In his current position, he is responsible for planning, designing and overseeing microbiology projects related to antimicrobial drug development and surveillance for bacterial drug resistance. Moreover, Dr. Mendes has been involved in molecular studies for further characterization of Gram-negative and -positive organisms and in investigations of resistance mechanisms and epidemiology typing. Dr. Mendes is the leading author for over 100 peer-reviewed scientific publications and conference presentations. Prior to his position with JMI Laboratories, Dr. Mendes was employed as a Research Scientist at Genaco Biomedical Products Inc., A Qiagen Subsidiary. There, he was responsible for the Research and Development Division to advance a PCR-based multiplexing technology for diagnostic tests. In addition, Dr. Mendes was previously responsible for a molecular diagnostic laboratory responsible for the detection and quantification of numerous human pathogens using PCR amplification-based methods. 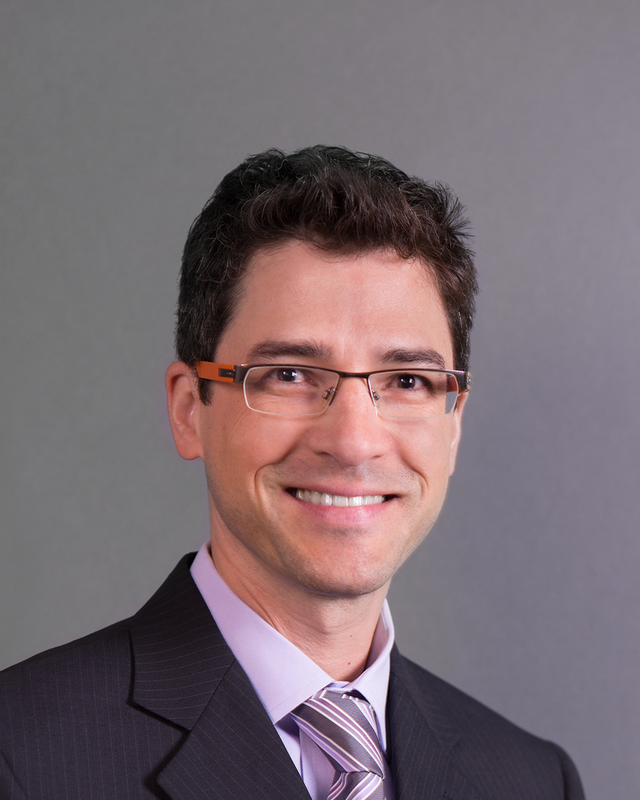 Dr. Mendes is an Associated Editor from Diagnostic Microbiology and Infectious Diseases (Since 2014) and currently member of the Editorial Board for Microbial Drug Resistance. He also serves as an ad hoc reviewer for many other clinical microbiology journals. Dr. Mendes has a science degree in Pharmacy with specialization in Clinical Laboratory Science. His Masters in Science and Doctoral (Ph.D.) degrees involved, respectively, the investigations of sexually transmitted diseases in HIV-positive and pregnant women and the characterization of antimicrobial resistance mechanisms in Gram-positive and -negative bacteria. The Doctoral (Ph.D.) degree partially occurred during a fellowship training at the Department of Pathology and Microbiology of the University of Bristol (Bristol, UK). Furthermore, Dr. Mendes continued his research in the field of molecular clinical diagnostics and mechanisms of resistance during his postdoctoral fellowship.